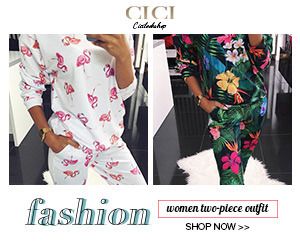 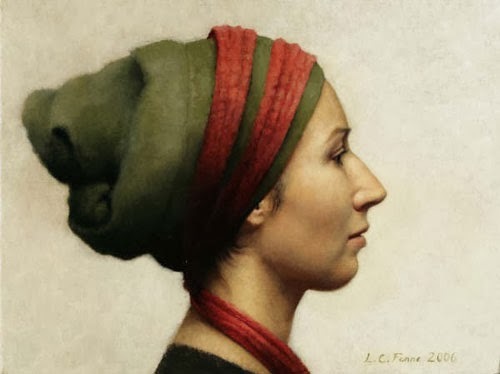 Home Denmark Fine Art Blog Denmark Fine art Blog In India Fine Art Blogger Italian Artist Italian Painter Ladies Louise Camille Painting blog Painting Blog in India Paintings Portrait Paintings Portrait Paintings by Denmark Born Painter Louise Camille! 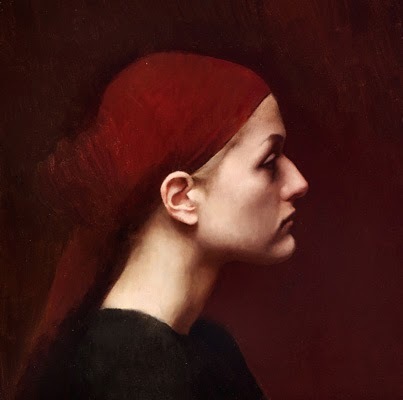 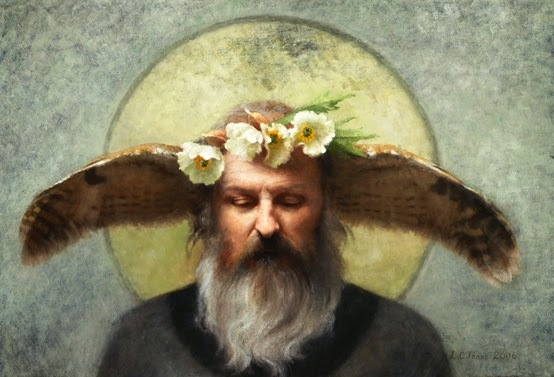 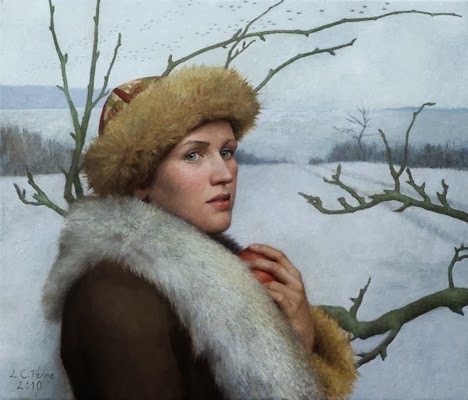 Portrait Paintings by Denmark Born Painter Louise Camille! 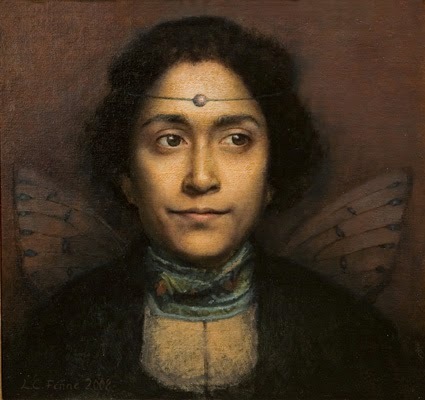 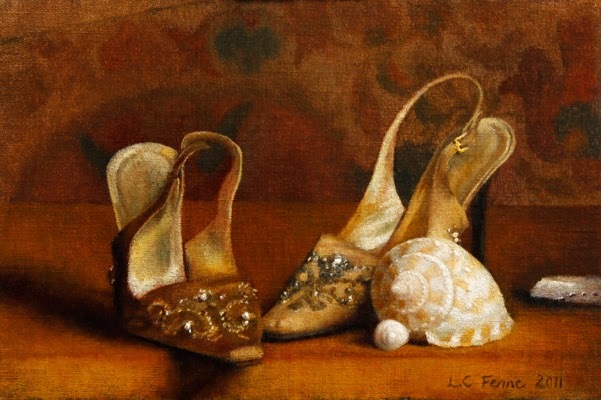 Today’s artist is Louise Camille Fenne. 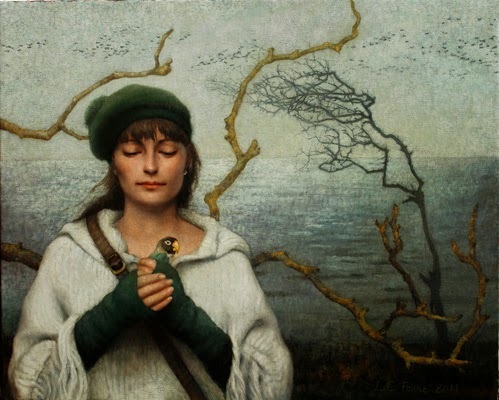 She was born in Copenhagen, Denmark in 1972. 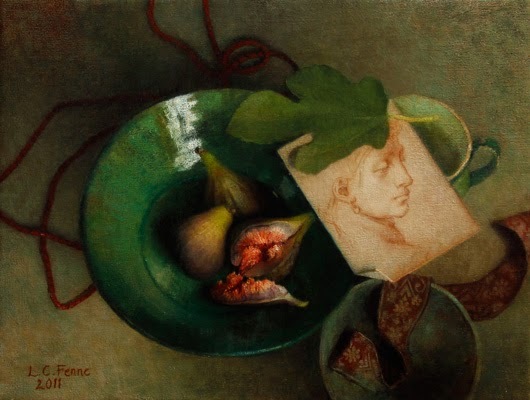 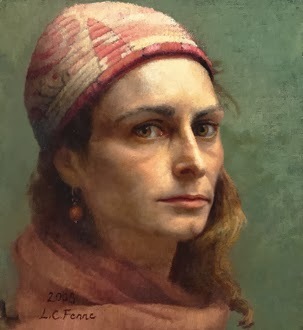 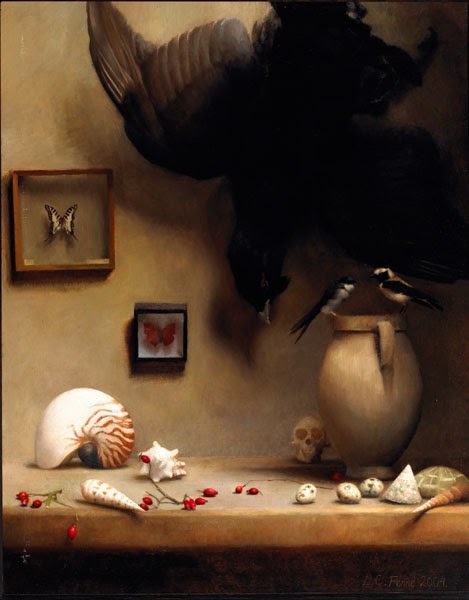 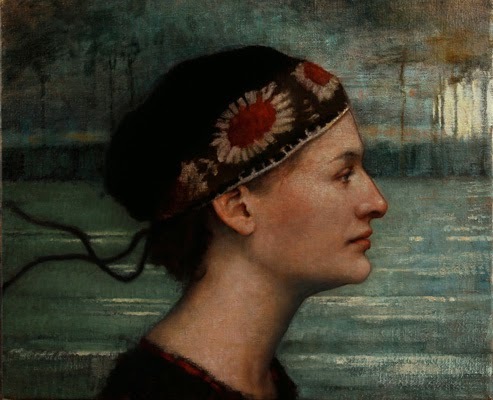 Louise studied drawing and art in Aix-en-Provence, France and at the Glyptothek, Louise Copenhagen, before enrolling at The Florence Academy of Art in 1995. 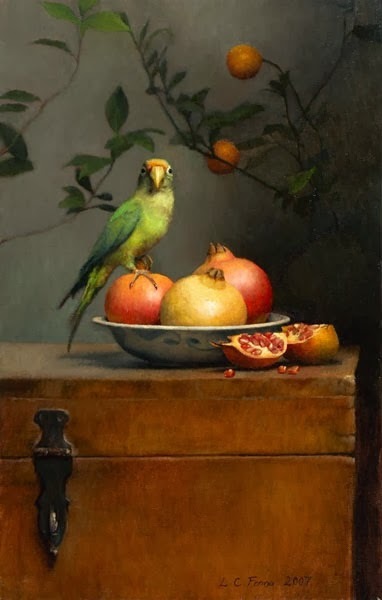 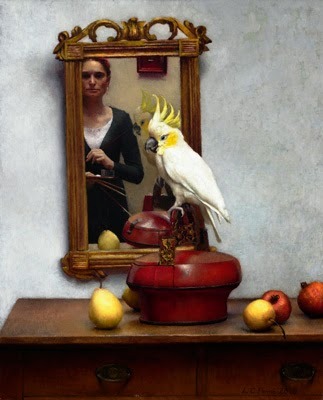 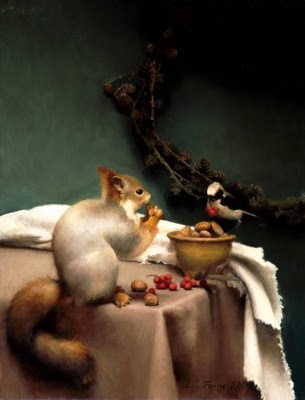 She loves to paint portraits and still life’s which is very much evident from her paintings. 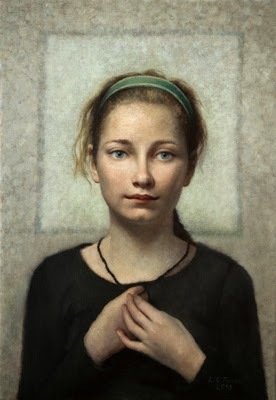 She was intrigued by the possibility of studying traditional painting and drawing techniques. 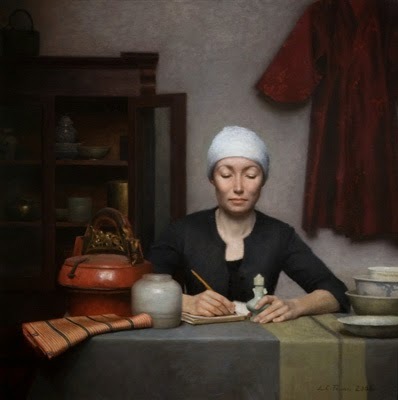 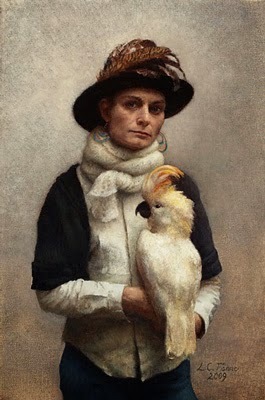 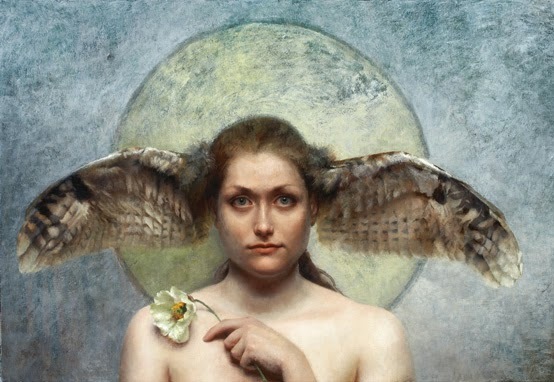 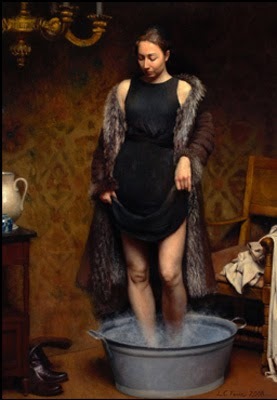 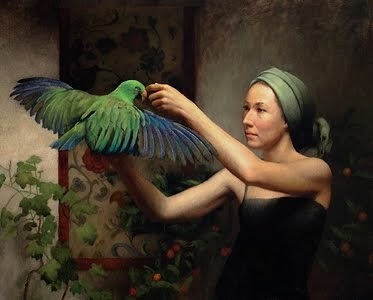 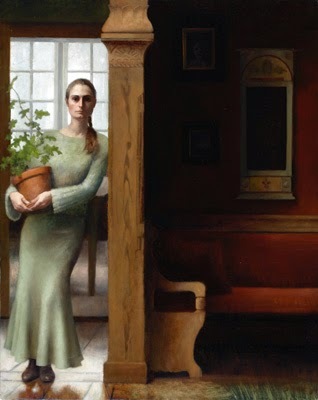 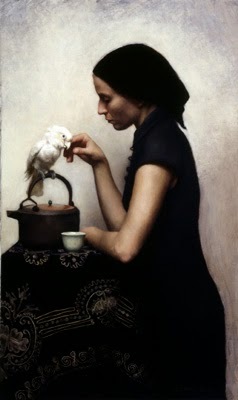 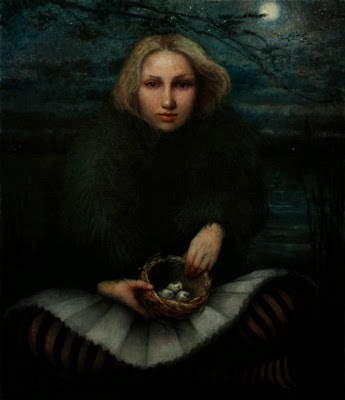 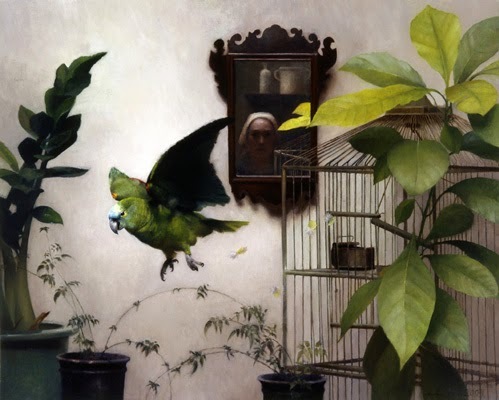 There she studied cast and figure drawing until 1997 when she moved to Amsterdam, Holland, and later Lucca, Italy, with painter, Charles Weed, from whom she learnt the basic painting techniques necessary for exploring this medium further on her own. 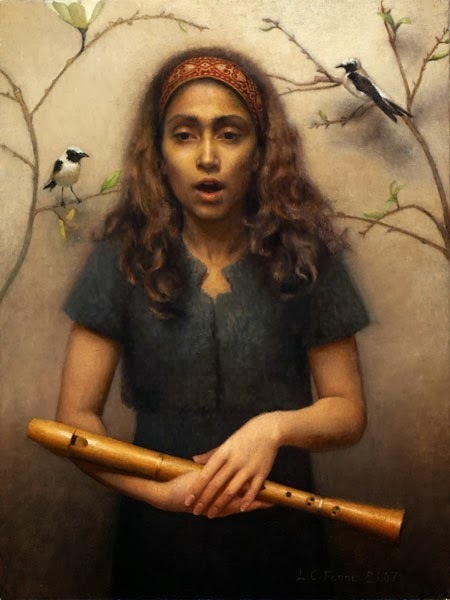 Since 1999 she has shared a studio with Weed in Svendborg, Denmark. 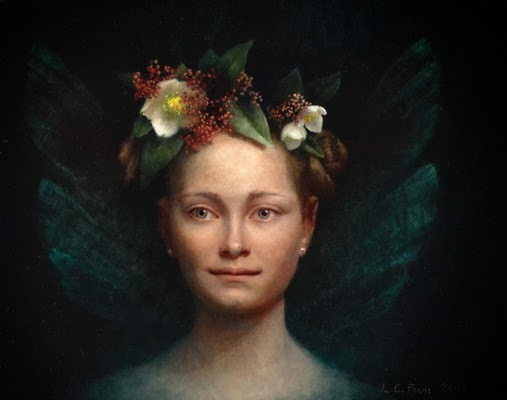 I have shared some of the very beautiful art works by Louise Camille, hope you like these and enjoy.